Before you arrive either to or from the Charleston South Carolina Airport (CHS) you will make a reservation online or by calling 800-699-7684. When you land the driver will be standing there with a sign with your name on it and leaves to your destination. If you’re traveling from your home or Hotel the driver will be there 10 minutes early and drive you straight to the airport. How does the Charleston SC airport shuttle work? 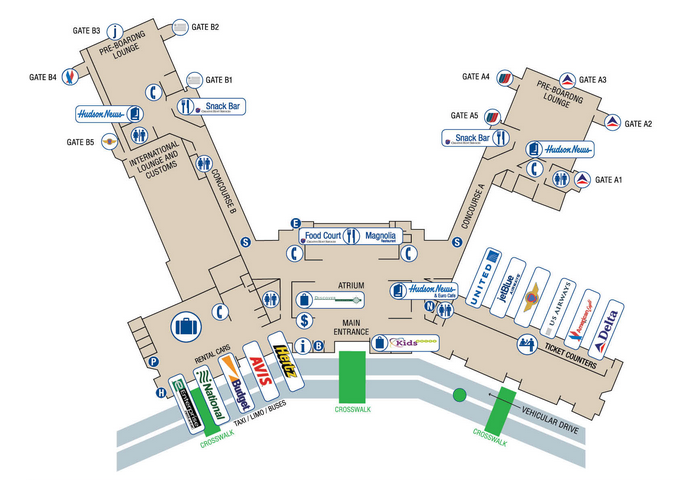 CHS Charleston international airport in Charleston South Carolina serving the entire area and suburbs with door-to-door first-class direct service. Cheaper than a taxicab and we don’t have a meter avoid the stress. Charleston SC Airport Shuttle is your way to get from the airport to anywhere in the Charleston area. Our prices include gratuity to the driver and there are no extra charges. We give a honest flat rate price is guaranteed to be the lowest price that you will get for transportation in the Charleston South Carolina area. Charleston SC Airport Shuttle will meet you when you land and include the meet and greet service in the price. You will be picked up at the airport or your home and driven direct nonstop. This is first-class service for a very low price that will not be beaten. 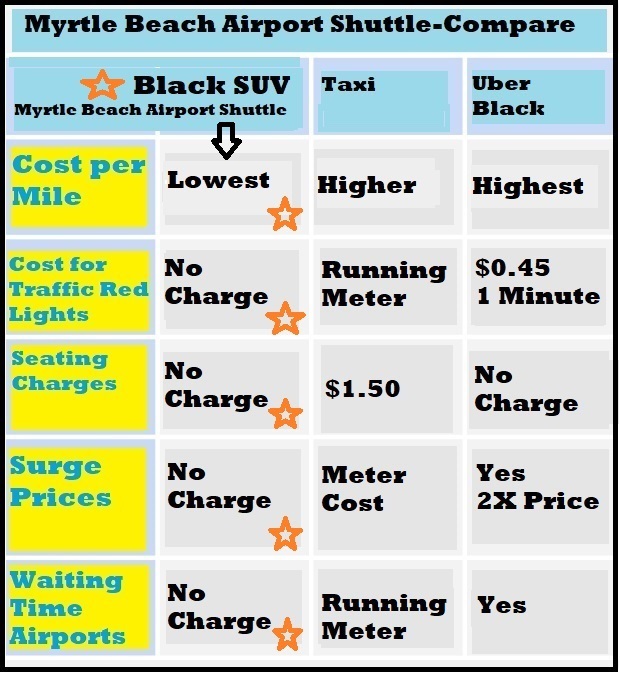 Give Charleston SC Airport Shuttle your transportation business. We make sure you get to your family safe and on time.You must have a reservation in advance to use the service. We do not allow walk on customers due to our security.